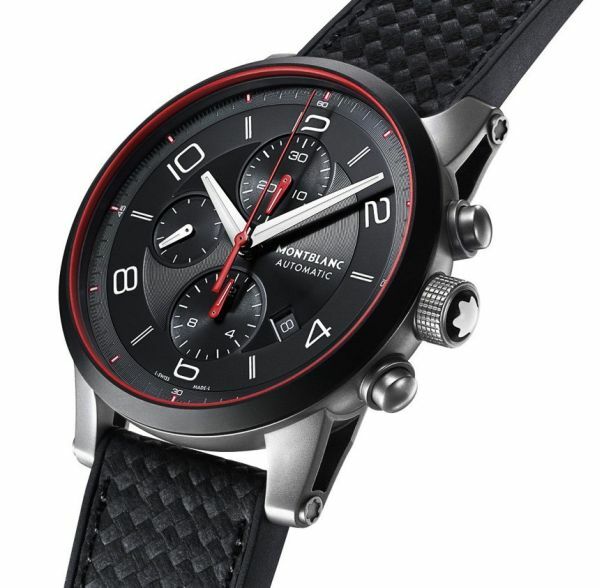 Montblanc, German manufacturer of luxury goods, writing instruments and mechanical watches is looking to make its name in the smart wearables market. The company has announced its first smart connected wearable in the form of an e-Strap that can attach to any traditional mechanical watch converting it into a smartwatch. The e-strap is originally designed for the upcoming Montblanc Timewalker Urban Speed collection of timepieces, however it can attack to any traditional watch with appropriate sized lugs. 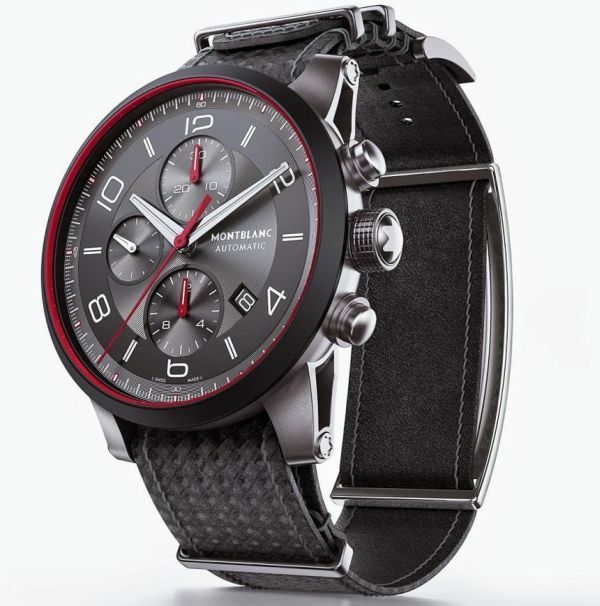 Crafted in Florence, Italy, the high-end leather strap comes with a carbon fiber texture. The electronic screen displaying notifications and other data sits under the wrist of the user. Made from DLC (diamond like carbon) coated steel or in gray steel, the module will be offered in few color and size choices. 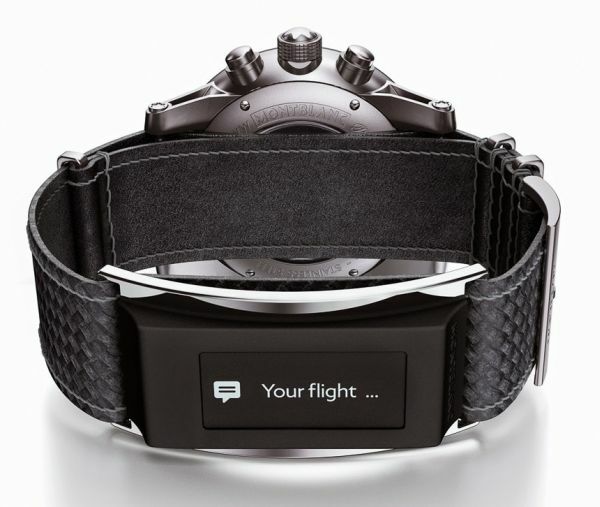 Montblanc e-Strap will be featuring a 0.9 inch OLED monochromatic touchscreen display with a 128×36 pixel resolution. The e- Strap will perform all basic functions such as displaying calls, texts, e-mails, social media, calendars alerts and reminder notifications. 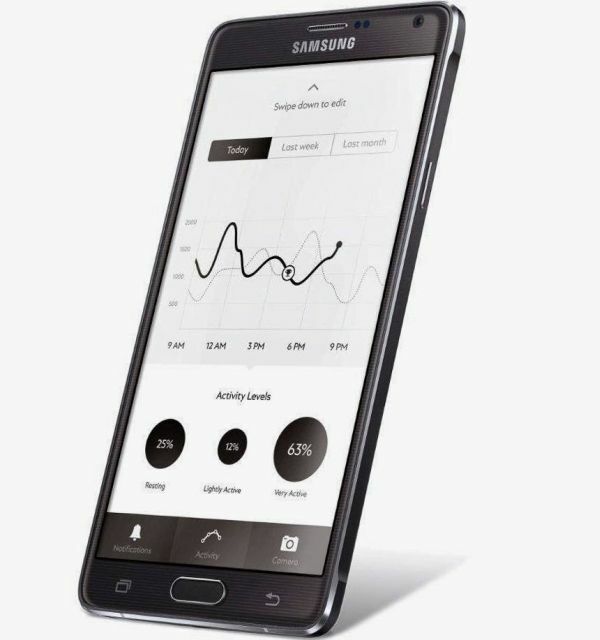 It also comes with a pedometer and accelerometer so that you can keep track of your fitness level. Besides offering basic smartwatch functions, Montblanc e-strap will let you control your phone’s music player, track your phones location within its Bluetooth range and can also act as a remote phone camera trigger. The luxury watch maker will offering the e-strap with its Montblanc Timewalker Urban Speed collection which is expected to range between $3,400 and $8,400. However, interested buyers can get their hands on e-strap separately for an estimated retail price of about $300.